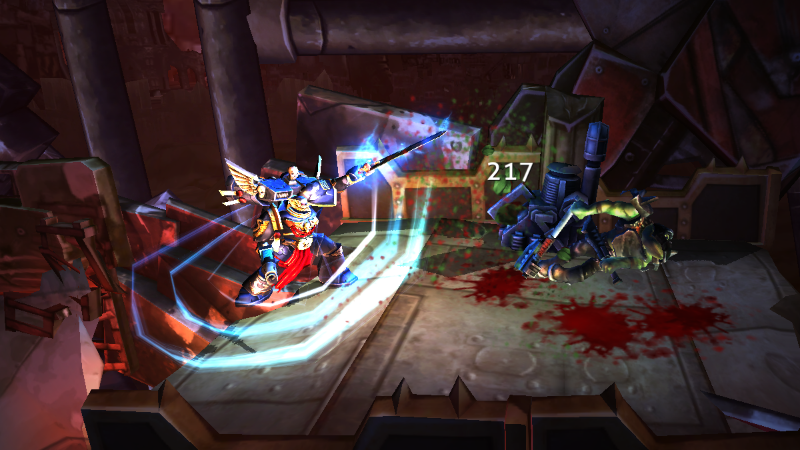 Warhammer 40,000: Carnage is a mobile action-shooter based on an exclusive story from a Warhammer 40,000 author, Graham McNeill. The storyline brings players to the world of Mithra. 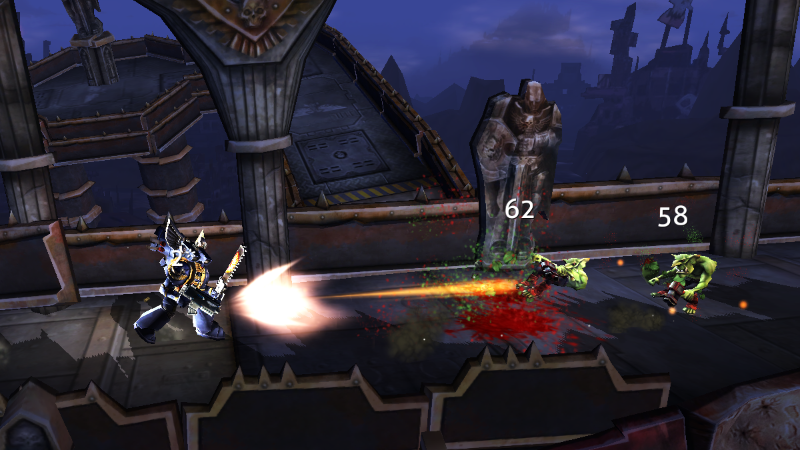 Players take the role of Space Marines who can play solo or join forces with others for Fireteam missions, to battle Orks and ensure the survival of humankind. Large Gear Selection: Players can gear-up with over five-hundred pieces of war-gear, from chainsaw blades to cannons and assault rifles. 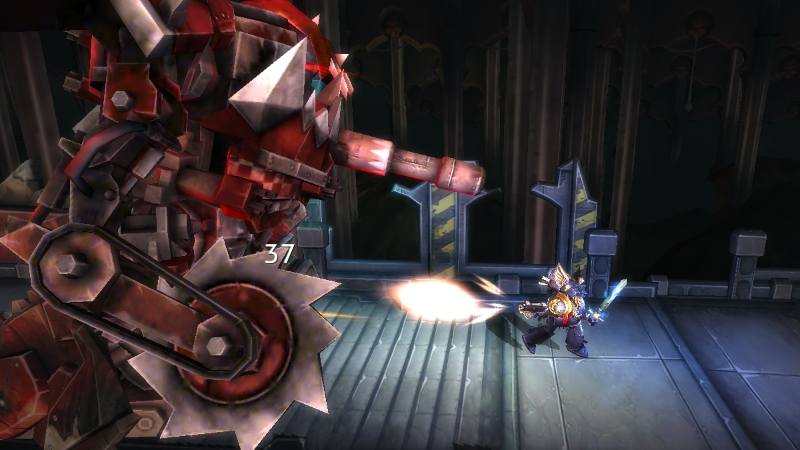 Different types of gear are suited to different playstyles, from the nimble and evasive, to the plodding artillery platform. 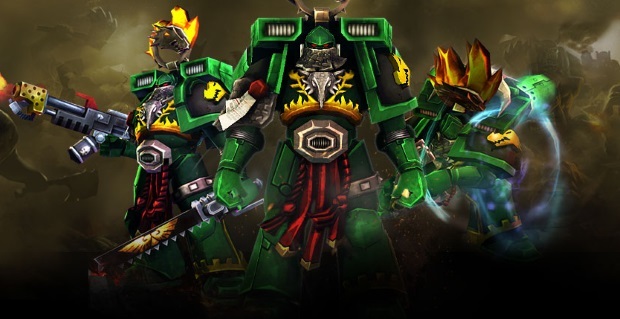 Strictly Mobile: This is the only Warhammer 40k game available for a mobile platform. 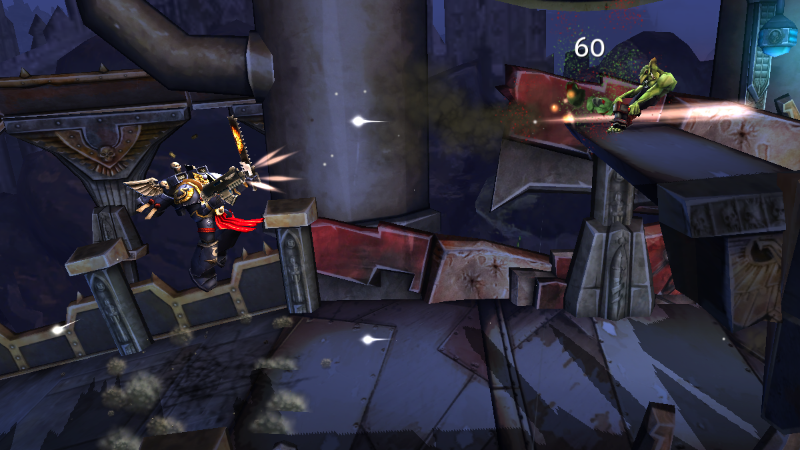 It has been optimized for mobile devices, and is very easy to pick-up and play. 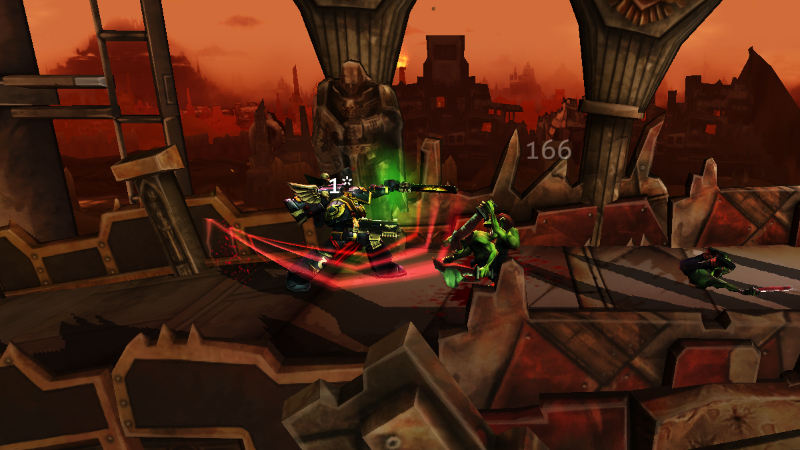 Strong Visuals: Warhammer 40k: Carnage has superior visuals for a mobile title. It is fully 3D, and has an art style in line with usual Warhammer themes. Animations are smooth and consistently satisfying, lending themselves well to fast-paced combat. Co-Op Gameplay: Strong cooperative gameplay, with squads being able to kit themselves out, plan strategies, and collectively rip into hordes of AI-controlled enemies. Ideal for small groups of friends. 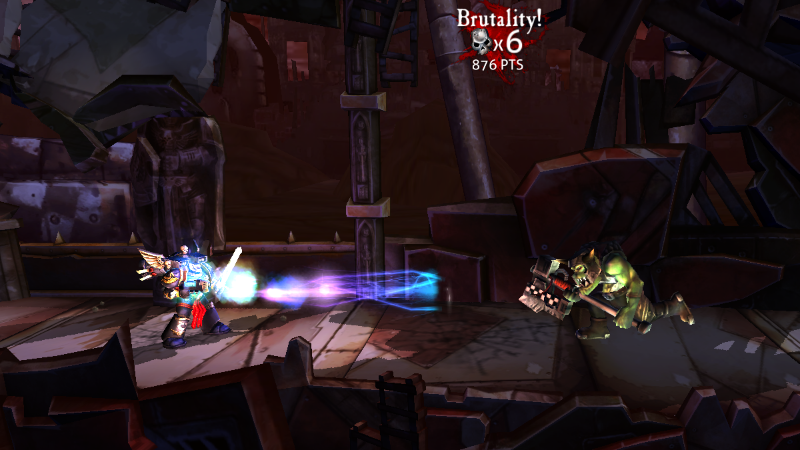 A trailer of gameplay footage from the Warhammer 40k: Carnage mobile game, from Roadhouse Interactive.